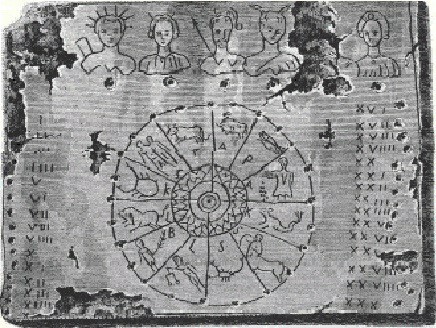 This research project studied the evolution of calendars in late antique and medieval societies, with a special focus on Roman, Christian, Jewish, and Islamic calendars. The complex evolution of these calendars was closely related to politics, science, and religion, and contributed more widely to the standardization of culture in the ancient and medieval worlds. 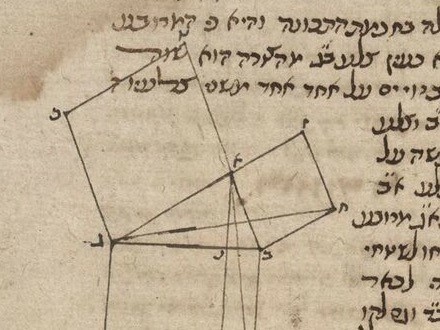 The project was based in the Department of Hebrew and Jewish Studies, with Professor Sacha Stern as Principal Investigator and five Research Associates working in several areas including the seven-day week, late antique hemerologia, medieval Jewish calendar disputes, and medieval Arabic and Hebrew monographs on astronomy and calendars. It was funded by an ERC Advanced Grant of €2,499,000, the largest ever achieved in the Faculty of Arts and Humanities. 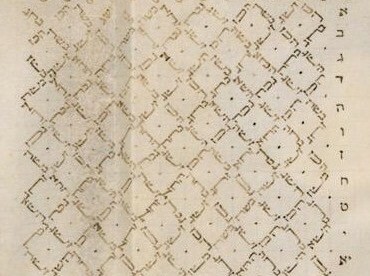 The study of calendars has been neglected by historians as a merely technical curiosity; but in fact, the calendar was at the heart of ancient and medieval culture, as a structured perception of time, and as an organizing principle of social life. 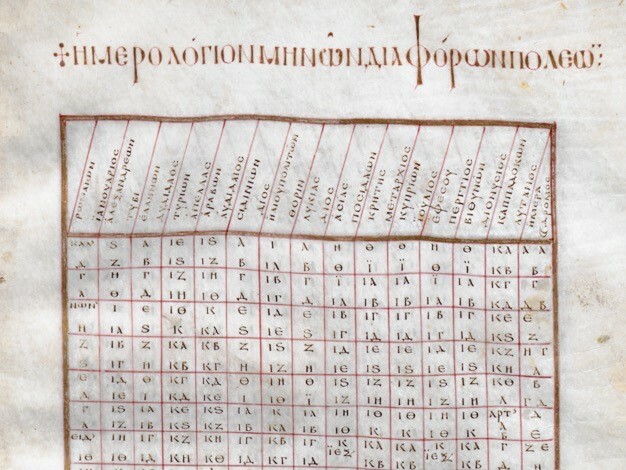 Our study of calendars covered a wide range of historical periods and cultural traditions, and employed a wide range of disciplines: social history, ancient and medieval astronomy and mathematics, the study of religions, literature, epigraphy, and codicology. 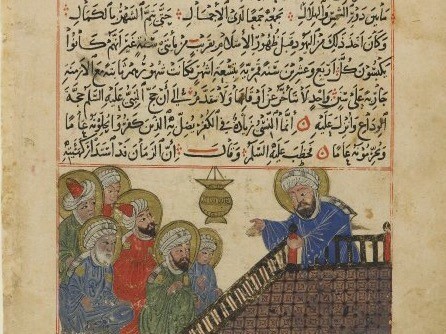 It was interesting to discover how Roman, Christian, Jewish, and Islamic calendars evolved, in late Antiquity and the Middle Ages, towards ever increasing standardization and fixation. 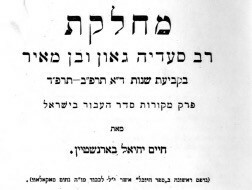 Professor Sacha Stern is working in all areas, and especially on the dispute of 921-2 CE. Our project administrator is Casey MacKenzie Johnson. Workshops on project-related themes were organized on a regular basis, with the participation of international experts and open access to the public.